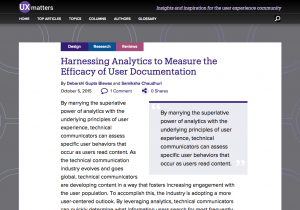 Many technical writers have struggled to define meaningful metrics, often because of a requirement imposed by managers or others. 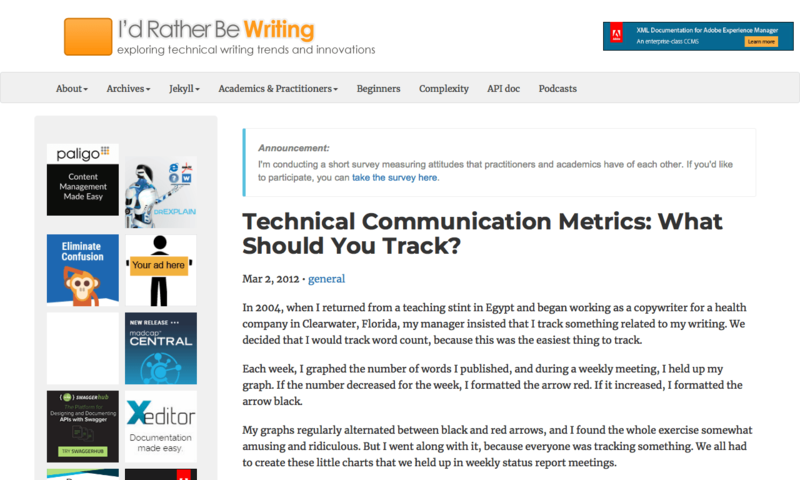 Despite the need for these metrics, coming up with a sound way to measure the value of technical writing is a problem that remains elusive. 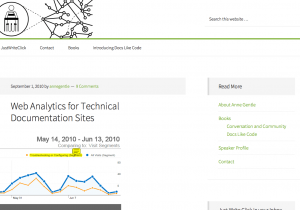 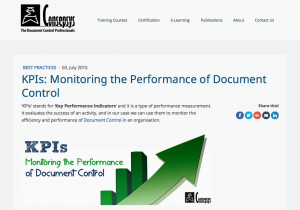 This article details several possible ways to measure the value of technical writing.